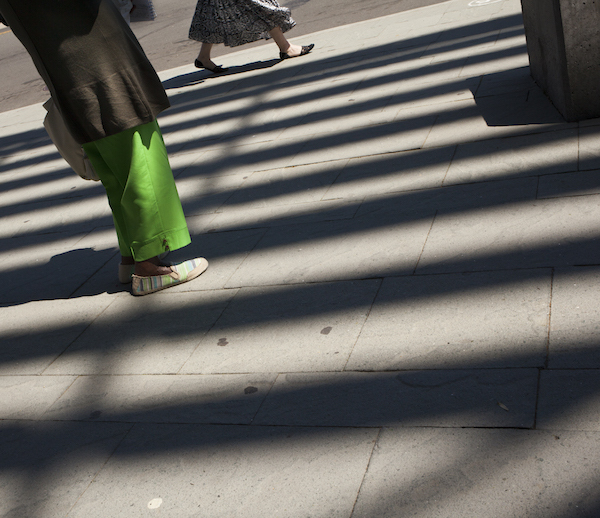 This is the second installation of I Walk the Line. Start the journey at Alston Avenue. 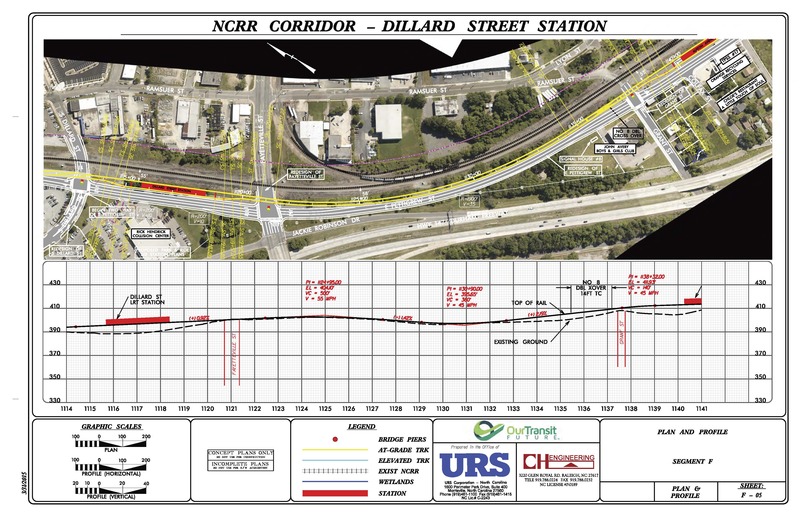 The intersection of Dillard and Pettigrew streets, the future site of a light rail station, is notable not for what’s there, but for what isn’t. From this spot, I try to imagine the street at its peak in the mid-20th century: The air heavy with the aroma of fried catfish from Best Seafood. The clean scent of detergent and lint floating from the laundry. The sidewalks teeming with African-American visitors leaving the Hotel Biltmore or lining up for a movie at the Regal Theater. I wonder what the street sounded like, at 12:30 on a humid June morning in 1970 when a bomb exploded in the Your Own Thing Theater. This street belonged to the Hayti neighborhood, which was upended and destroyed by the construction of the Durham Freeway and other urban renewal projects of the 1960s and 1970s. Now it’s nothing but parking lots, a lonely stretch that not’s quite downtown but not yet East Durham. it’s a desolate, albeit thankfully brief walk to Fayetteville Street, where you need to take out extra life insurance to cross the intersection. For several reasons, including geography, the Venable complex has yet to live up to its promise. It includes no restaurants, as originally planned, but bioscience companies, city offices and federal bankruptcy court, where, as a reporter, I’ve heard many a tale of woe. When I moved to Durham nine years ago, the 305 South Anti-Mall, a music and performance venue near Dillard and Pettigrew streets, represented the city’s grit that I quickly fell in love with. Unfortunately, it closed in October 2007 after the city determined it didn’t have enough bathroom stalls. I would argue that regardless of where you go, there are never enough bathroom stalls. 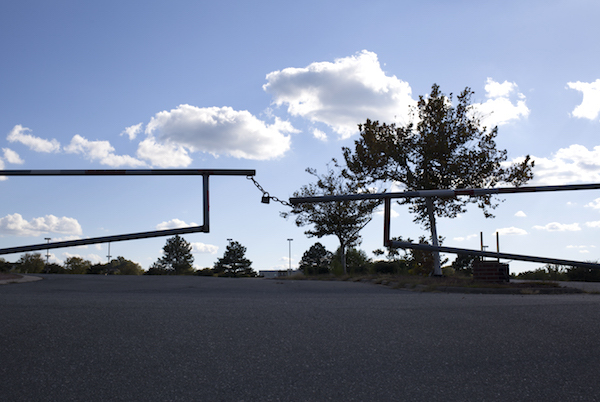 At the time, the Anti-Mall was in a no-man’s land dominated by acres of cars for sale. Bull City Ciderworks was years away. Golden Belt was still in its infancy. Neither the Durham Performing Arts Center, the new courthouse or the new Human Services building had been built. 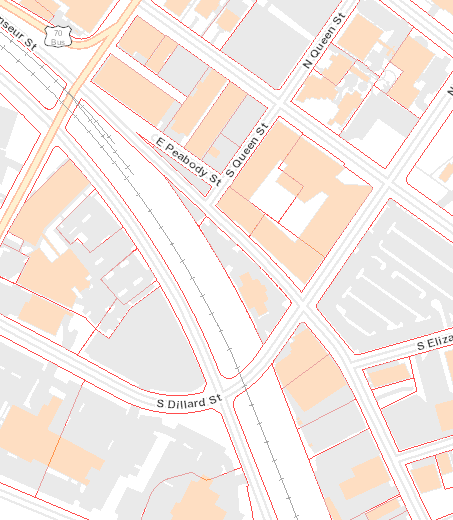 Now, though, the Dillard Street station “neighborhood,” extending north to Main and south to Mangum, is considered to be ripe for development. If used for good—racially and economically diverse, with attractive urban design that encourages community—this could help connect downtown and East Durham. Most of the action—foot traffic, in particular—is north of Dillard. Food trucks cluster around the busy Human Services Building. 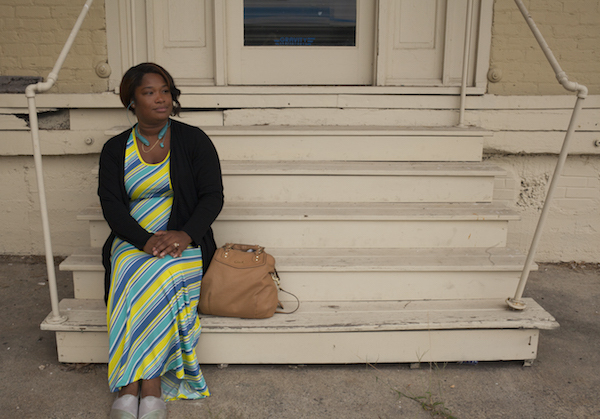 People live in the Main Street Townhomes, which provides 43 units of affordable housing. On nearby Ramseur Street, Ponysaurus Brewing, Honeygirl Meadery and a proposed small arts venue could be generating the momentum to become the next Central Park/Geer Street District. However, the site of proposed new Durham Police Headquarters, in my view, this is a squandering of four acres that could be used for affordable housing or small businesses. With momentum will come great responsibility to ensure the developments are well-planned and racially, economically and socially inclusive. For example, across from the proposed Dillard Street station, the old Hendrick Chevrolet dealership has been demolished, awaiting up to 308 multi-family apartments, a mixed-use development and office space. The word “affordable” has not been uttered. 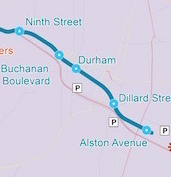 Eleven miles, walked twice: Since GoTriangle announced the Durham segment of the proposed light rail line, I’ve wanted to walk it. Now I did.